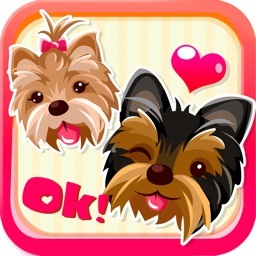 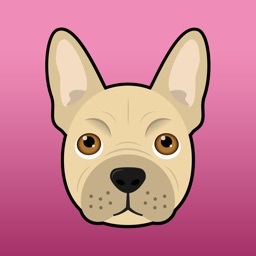 FrenchieMoji is the #1 Emoji app for Frenchie Bulldog Lovers!! 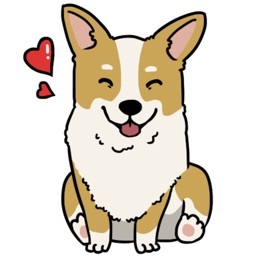 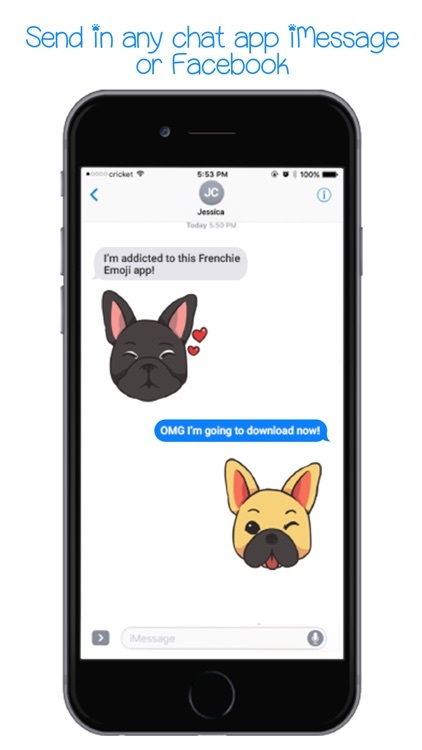 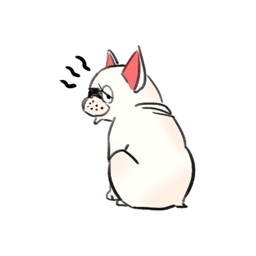 Download today and send cute French Bulldog emojis and stickers to your friends & family! 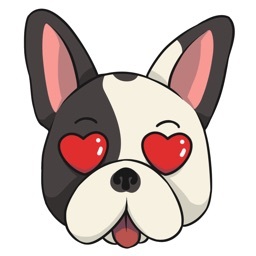 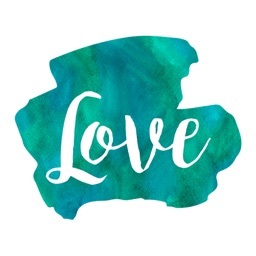 FrenchieMoji consists of 75 adorable emojis that will make your friends and family smile! 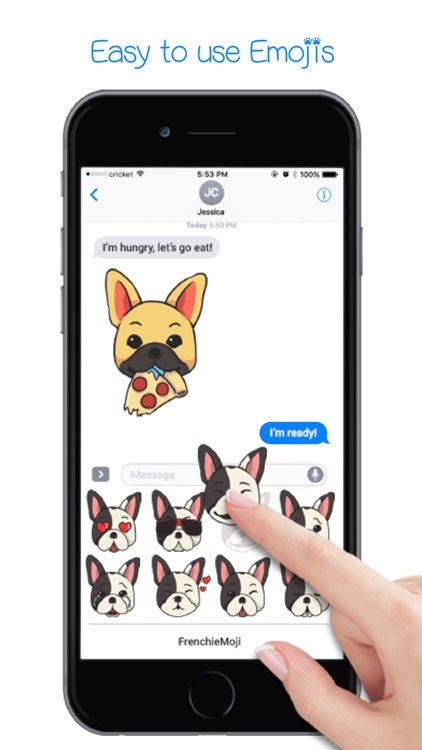 This app comes in 3 different colors: fawn, pied, & black! 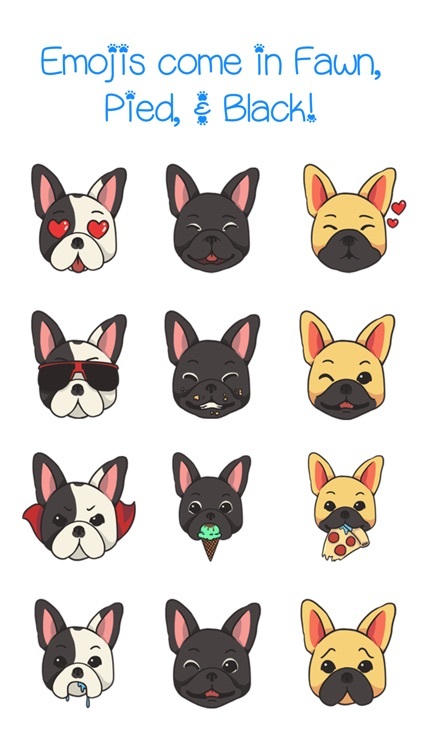 Perfect for every French Bulldog lover! 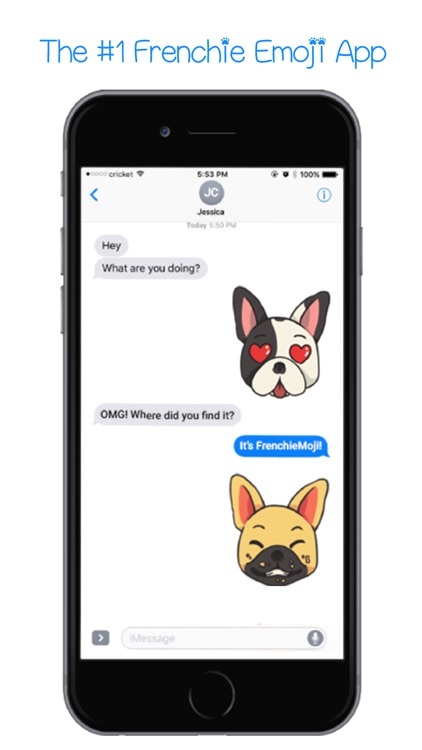 1) Emoji Keyboard - text FrenchieMojis to anyone & everyone! 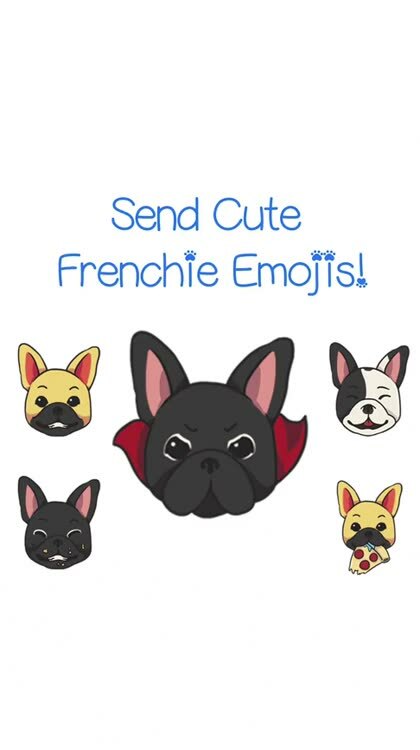 Don't wait now, download and start sending FrenchieMojis!